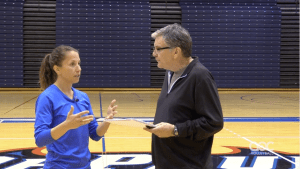 DePaul head coach Marie Zidek explains how she assesses her team’s performance and culture after 3 weeks of competition. Following more losses than wins, Zidek reflects on both the positives and negatives of the past several weeks. 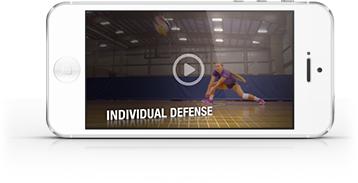 The team was successful in creating chemistry and sorting out novel defensive and offensive systems. 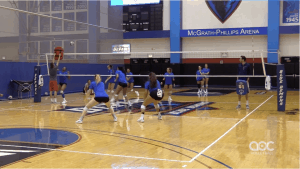 The team still needed to work on particular skills such as passing, hitting zones, aggressive serving and increasing the level of physicality. Creating a constructive reflection on the first part of the season allowed Zidek to both appreciate the improvements and hone in on the aspects that needed more work.